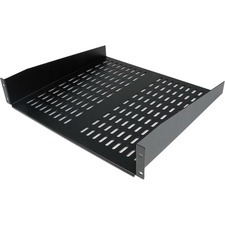 SmartRack Premium open frame rack is a heavy duty open frame rack designed for secure, high density server and networking applications in IT environments. Designed with provisions to integrate power distribution and cable management. 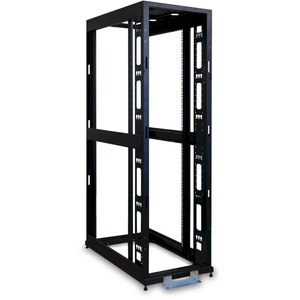 SmartRack Premium open frame racks make ideal homes for mission-critical equipment.